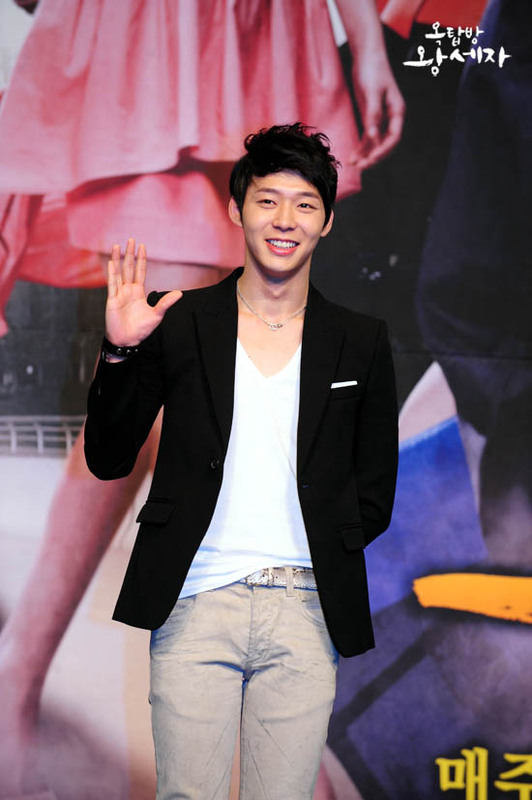 It’s reported that JYJ’s Park Yoochun had a car accident on April 26th, 2012, but the news only exposed on May 2nd, 2012. The cause of the incident was due to fatigue driving of the manager. When the accident happened, Park Yoochun sat beside the manager, so he felt pain on the neck and waist. But because of tight shooting schedule was very urgent, he had no time to go to the hospital for checkup, and headed directly to the shooting scene. 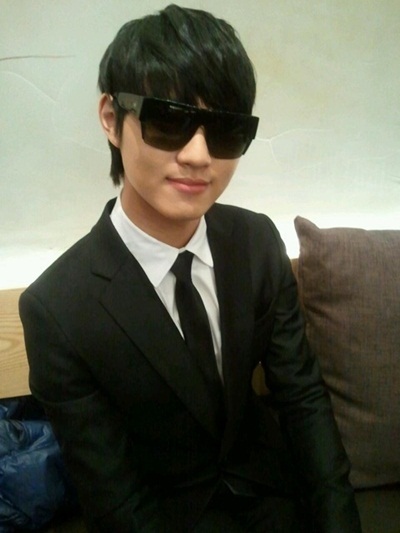 Due to the accident, Park Yoochun attended the “48th Paeksang Arts Awards” by riding in the Kim Jaejoong’s car to receive the Popularity Award after he finished filming in the morning on April 26th, 2012.